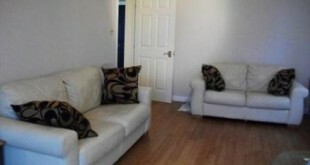 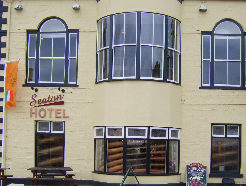 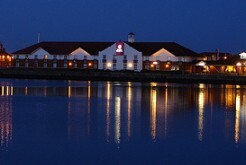 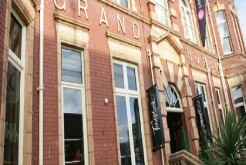 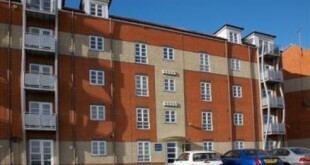 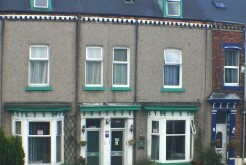 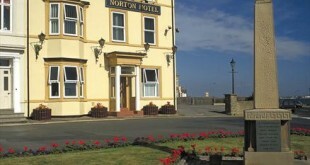 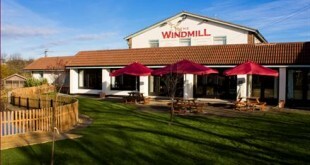 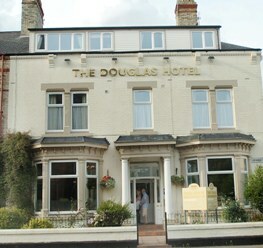 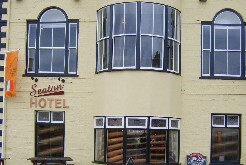 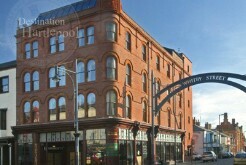 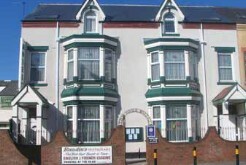 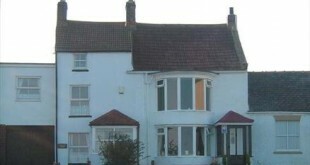 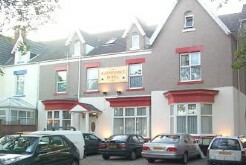 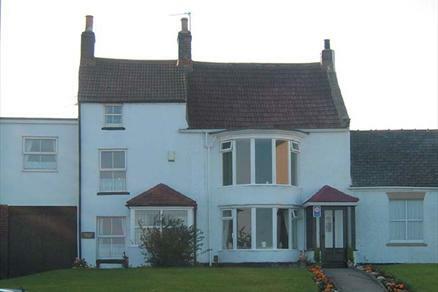 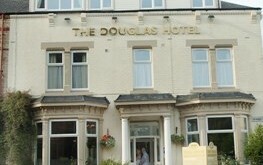 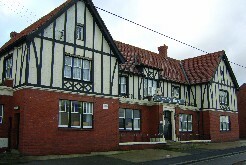 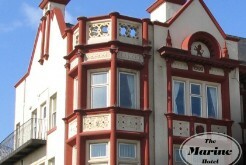 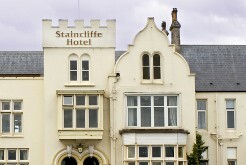 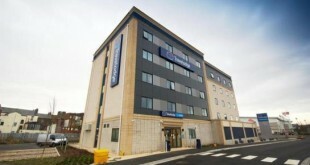 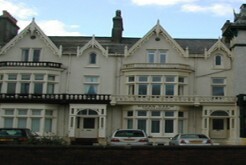 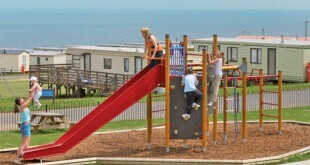 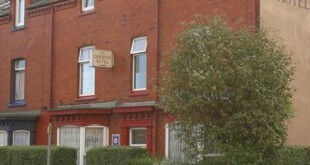 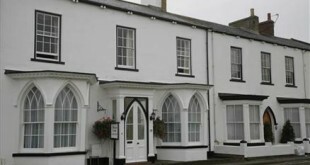 Hartlepool has plenty of places to stay no matter what your budget. 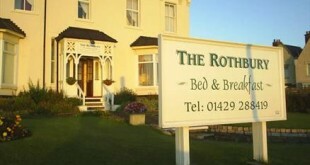 From big hotel chains to small bed and breakfasts there is somewhere here to rest your head! 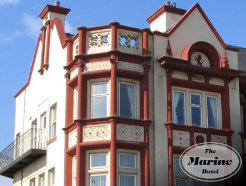 Our guide below will help you choose your accommodation, be it for a week or a month you’ll find prices, ratings, facilities and pictures. 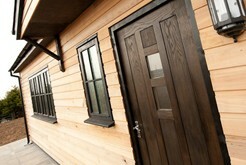 All prices should be taken as a guide only but are regularly updated and checked for accuracy.